Expanding the possibilities of non-profits! 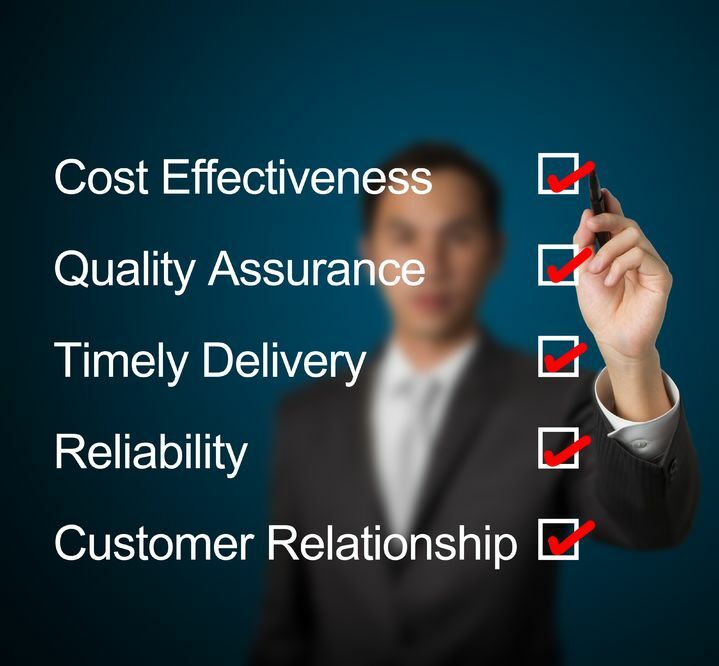 Frontier Core is a turnkey resource for the services listed above and will be happy to customize special services to meet the needs of each Client individually. 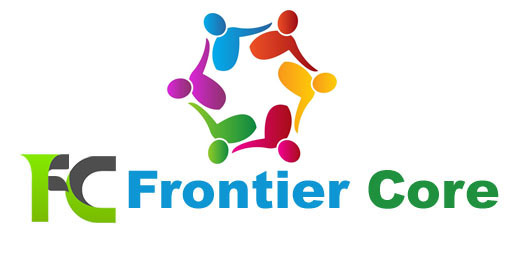 Please contact us today to learn more about Frontier Core!